A personal service for rapid progression. From €130 for 2 hours. "First Question asked was 'What do you want to achieve?' TORR listened, then put together a tailor made plan. He helped me to push myself safely beyond my comfort zone with simple tweaks to my technique. Great laugh too with some Scottish banter. Can't recommend him enough. Cheers!" Make it fun learning with everyone. Groups from €200 for 5 days. 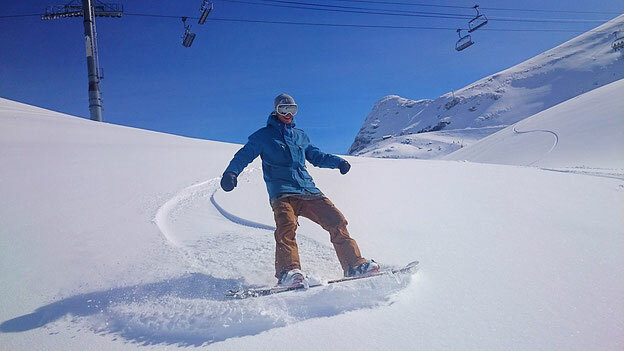 "Martin has taught my 9 yr old son the last couple of winters in private lessons and taught me for the first time this year in an adult beginner group. My son has loved every minute of his boarding and progressed so well. He has the patience of a saint when teaching and is very encouraging even when you're not doing great! 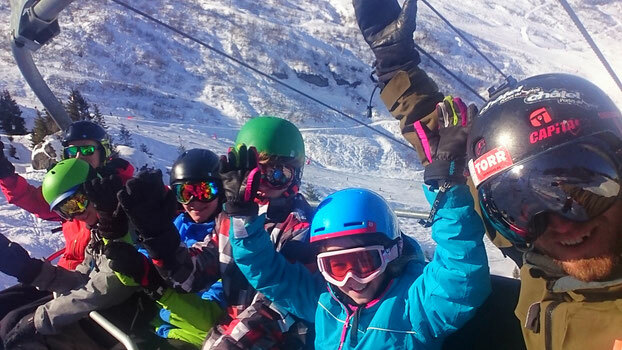 I have enjoyed my introduction to boarding so much that I can't wait to get back and get more lessons! " Kids can shred with TORR from 5 years old. 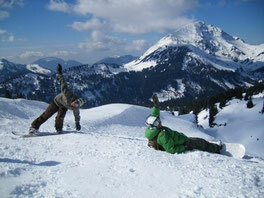 "Gave an excellent 3 days snowboard course for our children. The children loved the course, he has a good rapport with children as he teaches them in a very calm and positive way. Can seriously recommend him for all children." 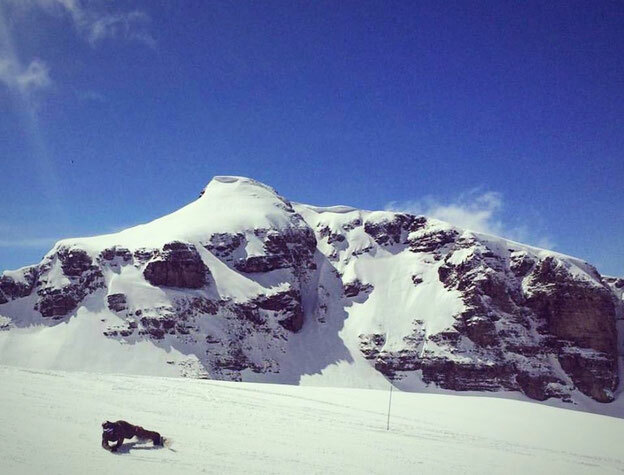 No mission is impossible when it comes to finding powder. Add the style you deserve to your shredding. 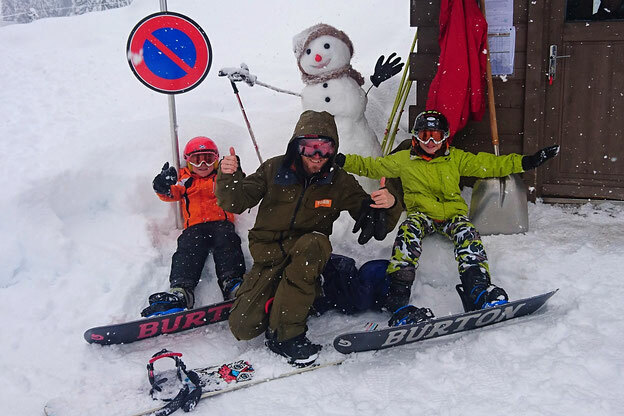 "One of the very few real snowboard coaches for all levels and aspects of snowboard coaching. I took 2 freestyle lessons and walked away with a hand full of tricks to practice. Top bloke with a passion to teach." 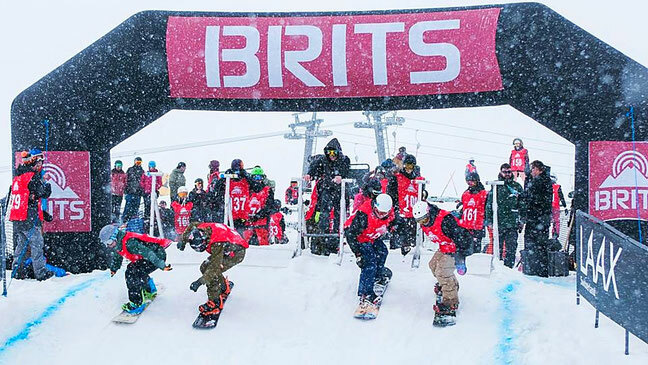 Elite technical training for Snowboard Cross. "Super coach, truly the best I've ever had! Truly loves the sport. 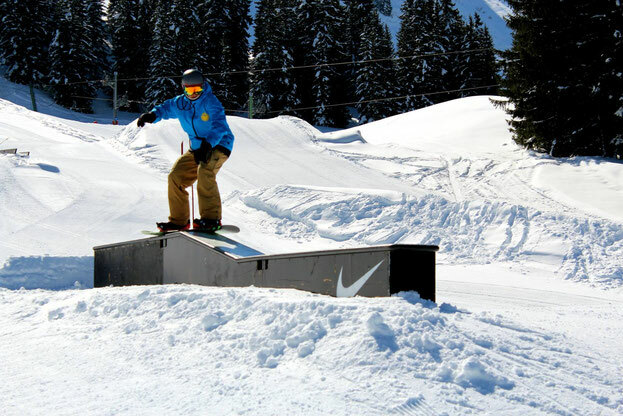 You should definitely book a SBX camp with him." Sign up to out newsletter for updates, camps and competitions!